We provide an array of different youth music projects and courses all across Yorkshire and North Lincolnshire. The main emphasis of our projects is to provide all participants with the opportunity to learn new skills in a safe & friendly environment. To help them channel their energies in a positive way, ultimately seeing their efforts result in an end result or a product that they can be proud of. With all participants this process has been proven to increase self-esteem, help tackle anti social behaviour, and reduce drug and alcohol misuse, as well as helping them to develop communication and interpersonal skills and establish a friendship network through common goals, shared experiences and aspirations. 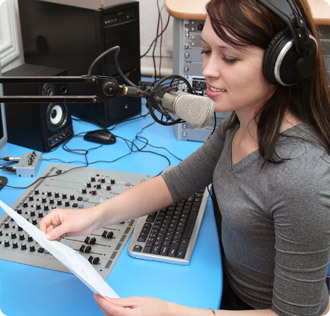 Our courses & workshops allow those taking part to work with real world artists and musicians. Our team have a committed dynamic attitude to the social and personal development of all the participants. 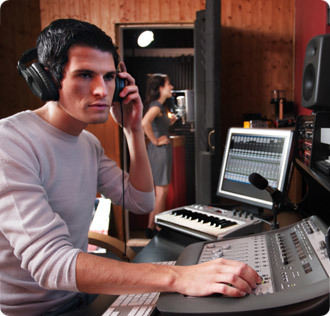 As an established training & tuition provider Online Studios can provide a range of multimedia, music & recording activities, workshops, and modules. We can work with you and your organization to create bespoke tailored solutions to suit your exact requirements. Projects can be planned for any size of group or duration required. Courses can be theme driven or based around a certain outcome or end goal. To motivate, inspire and encourage creativity and positive behaviour through music & multimedia projects. 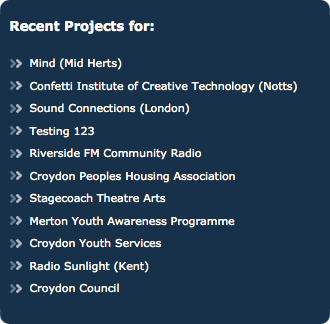 To make our experience, equipment and expertise available to a wider audience in the community. To help young people and communities who cannot normally afford or access such activities or who may be in underprivileged circumstances and would benefit from the encouragement and support we offer. To help further and advance participants computer & IT skills. 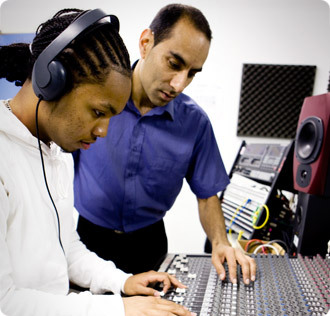 To offer music industry advice and guidance and to allow young people to work towards a bright career future.